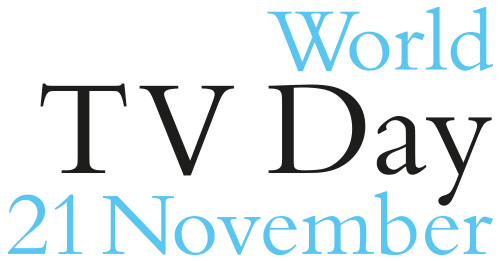 Each year ACT (Association of Commercial Television), egta (Association of TV and radio sales houses) and EBU (European Broadcaster Union) join forces with various industry actors (see full list of partners here) to promote World Television Day widely across the globe, with a focus on a specific topic such as the trustworthiness or premium content which television provides. 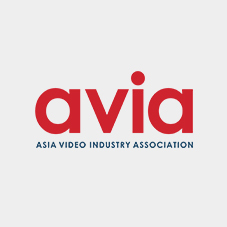 The promotion is done by raising awareness in the international press and the creation of a video clip highlighting the theme of the year – which is broadcast widely across Europe and beyond, often adapted to each market with local programmes. The member sales houses of egta are each year encouraged to organise creative events around this special day. Examples from previous years include topical TV shows, specialised ad breaks, the launch of a new TV channel, brand activations for media agencies, and many more. Discover how broadcasters around the world are celebrating the World TV Day. 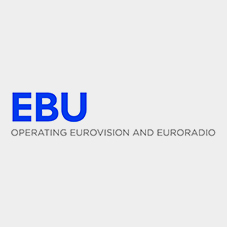 egta is the association representing television and radio sales houses, either independent from the channel or in-house, that market the advertising space of both private and public television and radio stations throughout Europe and beyond. 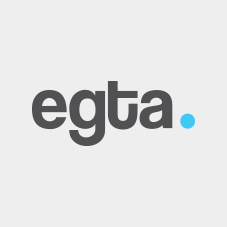 egta fulfils different functions for its members including regulatory issues, audience measurement, sales methods, interactivity, cross-media, new media etc. 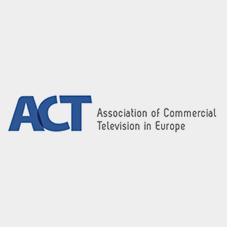 During its 40 years of existence, egta has become the reference centre for television & radio advertising in Europe. egta counts over 140 members across more than 40 countries. 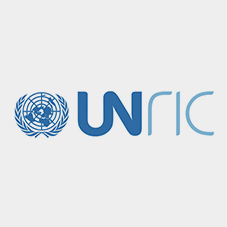 The Brussels based United Nations Regional Information Centre for Europe (UNRIC) provides information on UN activities to 22 countries and is active on social media and websites in 13 languages. It acts as the European communication office of the United Nations and its aim is to engage and inform European citizens about global issues. It also provides liaison with institutions of the European Union in the field of information. Its outreach activities joint public information campaigns and events are organized with partners including the EU, governments, the media, NGOs, the creative community and local authorities. 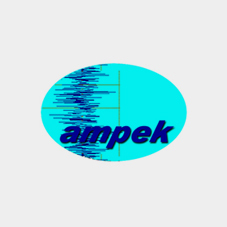 The Association of Independent Electronic Media of Kosovo (AMPEK) is a non-governmental organisation dedicated to promoting media freedom and diversity in Kosovo. 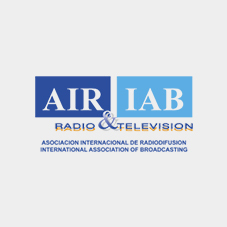 The International Association of Broadcasting (Asociación Internacional de Radiodifusión; AIR&IAB) is an organisation of private television and radio broadcasters across North, Central and South America. It has an official status as associated with UNESCO and a member of the International Telecommunications Union (ITU). 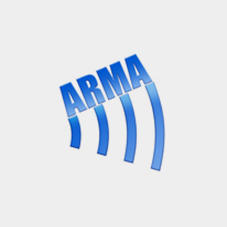 Romanian Association for Audience Measurement (ARMA) was founded in 2001 and represents TV stations, advertisers as well as media and advertising agencies. 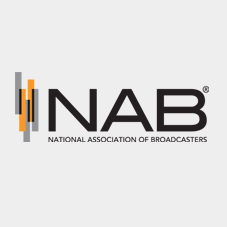 The National Association of Broadcasters (NAB) is the voice for the nation’s radio and television broadcasters. As the premier trade association for broadcasters, NAB advances the interests of our members in federal government, industry and public affairs; improves the quality and profitability of broadcasting; encourages content and technology innovation; and spotlights the important and unique ways stations serve their communities. 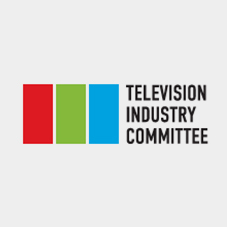 The Television Industry Committee (TIC) is a professional association of leading the Ukrainian television channels. TIC represents the interests of Ukrainian television industry in the local market and abroad. TIC provides and controls the trustworthy, consistent and acceptable to all systems of television audience measurement. 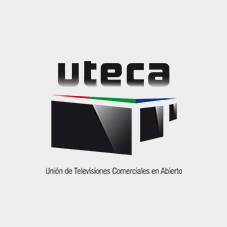 The Union of Associated Commercial Television (UTECA) was created in Madrid on 12 February 1998, with the main purpose of protecting and representing the common interests of commercial television at national, regional and international levels. 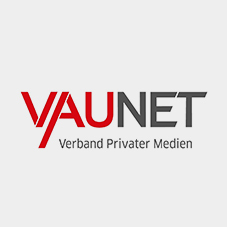 The German Association of Commercial Broadcasters and Audiovisual Services (VAUNET) represents the interests of 150 companies in the fields of commercial television and multimedia, as well as commercial radio and audio services, including national, state and regional TV and radio providers and telemedia offerings (e.g. teleshopping, user generated content portals), along with broadcasting companies operating in several countries. 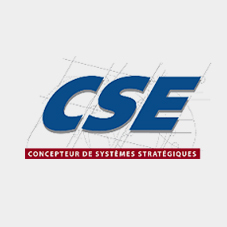 CSE is French traffic, sales and revenue management software company. For more than 25 years, CSE has been accompanying some of the major media groups, advertising networks and TV channels by delivering innovative and reliable solutions, as well a renowned service quality. Kantar Media provides critical information that helps their clients make better decisions about communications. 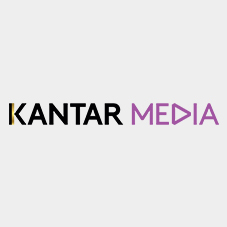 As a global house of expertise in media and marketing information, Kantar Media provides clients with a broad range of insights, from audience research, competitive intelligence, vital consumer behaviour and digital insights, marketing and advertising effectiveness to social media monitoring.